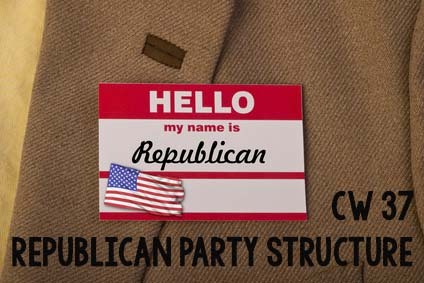 Are you curious about how the Republican Party is structured? Have you heard the names of the various Republican organizations and aren’t sure how it all fits together? Today I am going to do a special podcast to help clear up the confusion! Join me as we take a look at the different organizations that make up the Republican Party. This entry was posted in Podcasts and tagged gop, gop structure, republican party. Bookmark the permalink.